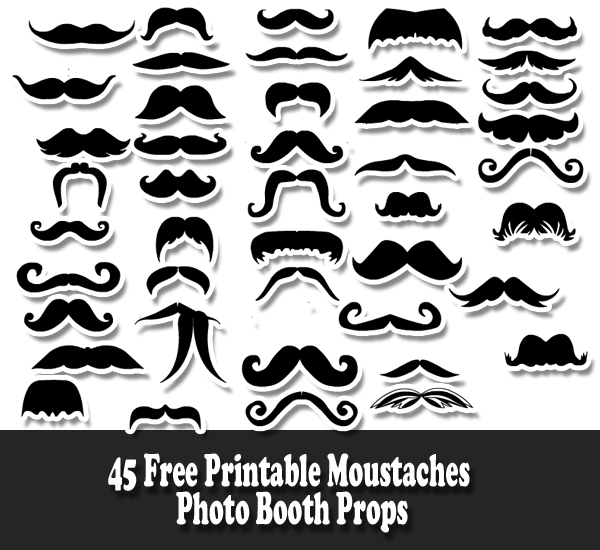 Moustaches and glasses are probably two very popular props for any photo booth, that is why we have created 45 Free Printable Moustaches Photo Booth Props. 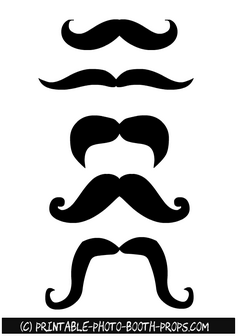 These moustaches are in black color and in various shapes and sizes. 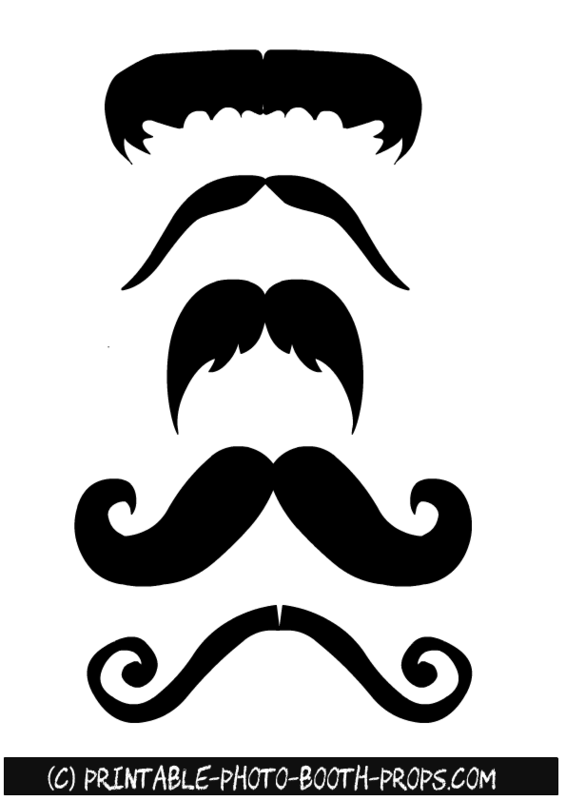 You have to print these on a heavy card stock paper, cut around the edges and attach to a wooden skewer or a posickle stick and your props are ready. 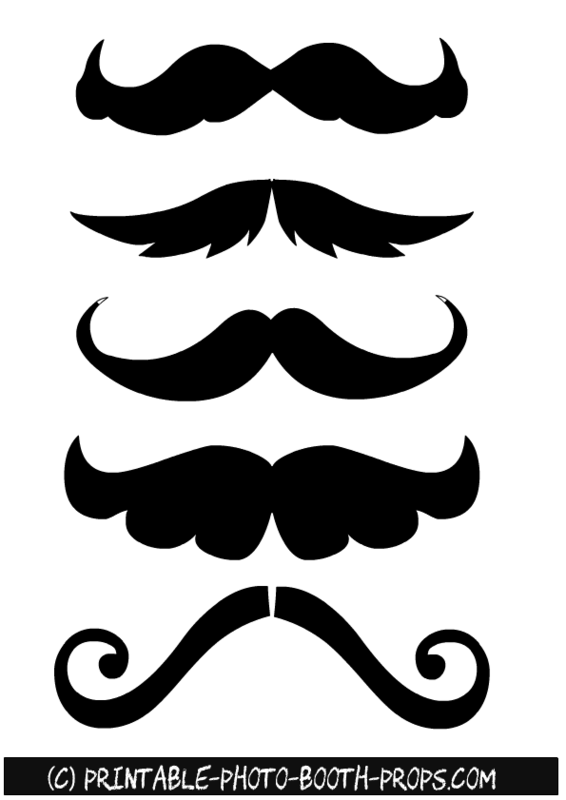 These moustaches would be loved by both kids and adults. 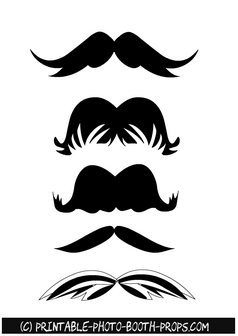 You can use these moustaches on Baby shower, Bridal Shower, Bachelorette party, Christmas, Birthday Party, Halloween Party or just on any other day to have some fun with your family. 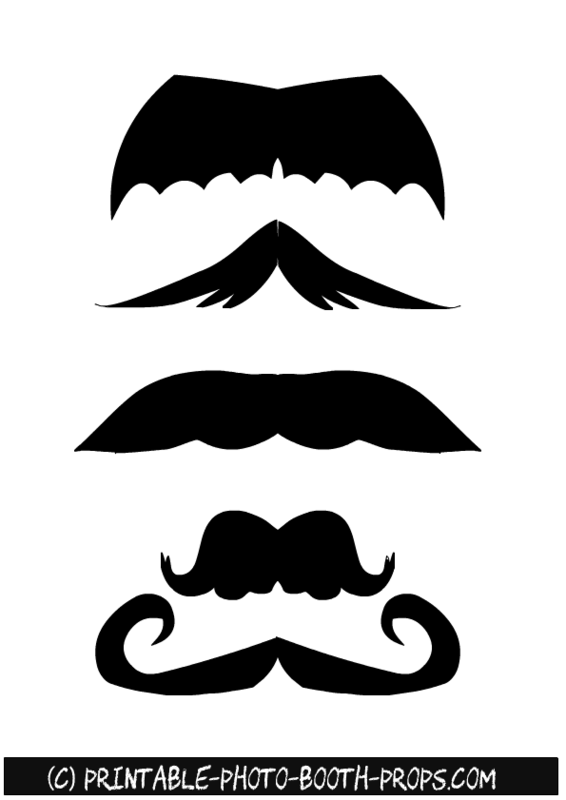 There are five thick and big moustaches props on this free printable sheet. 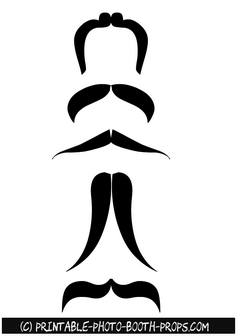 Just click on the thumbnail image of the moustaches and the bigger printable image will open up. 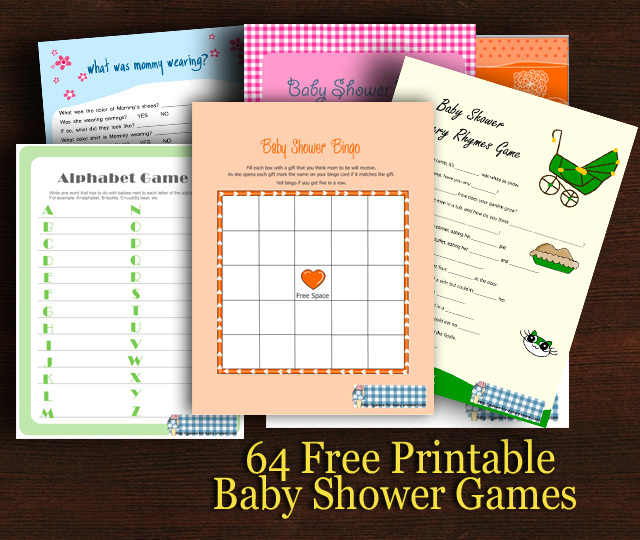 You can right click and save that image or you can print it right away using your home printer. 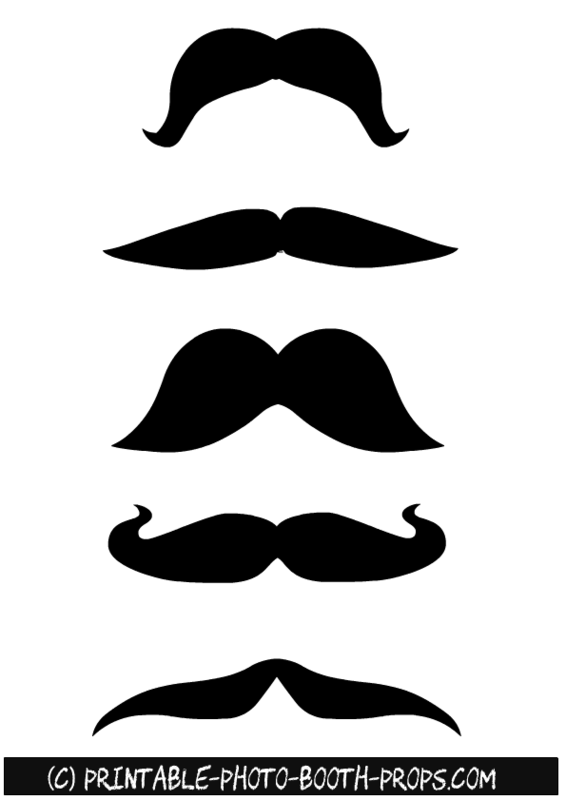 Here are five more free printable Moustaches props for photo booth. 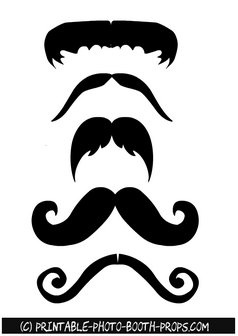 You can even print these props using a black and white printer. Just simply cut these around the edges and get ready for some photo booth fun. 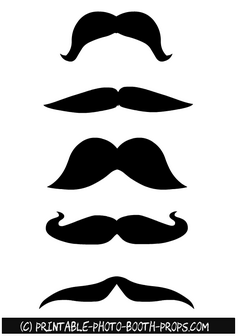 Here is a printable for five more photo booth props. 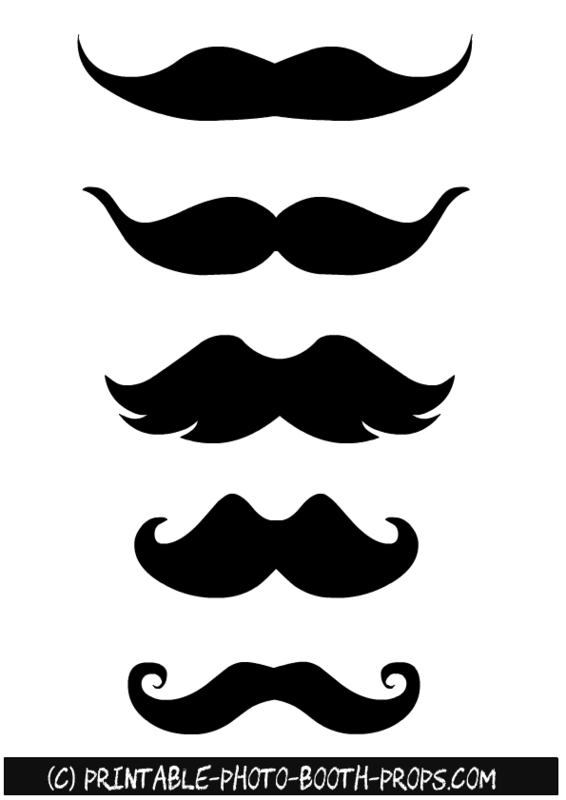 Just click on this image and right click and save the bigger image that will open up. Here are five more moustaches props in various shapes and sizes. 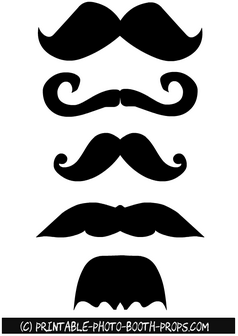 Feel free to use all of these for your party's photo booth. 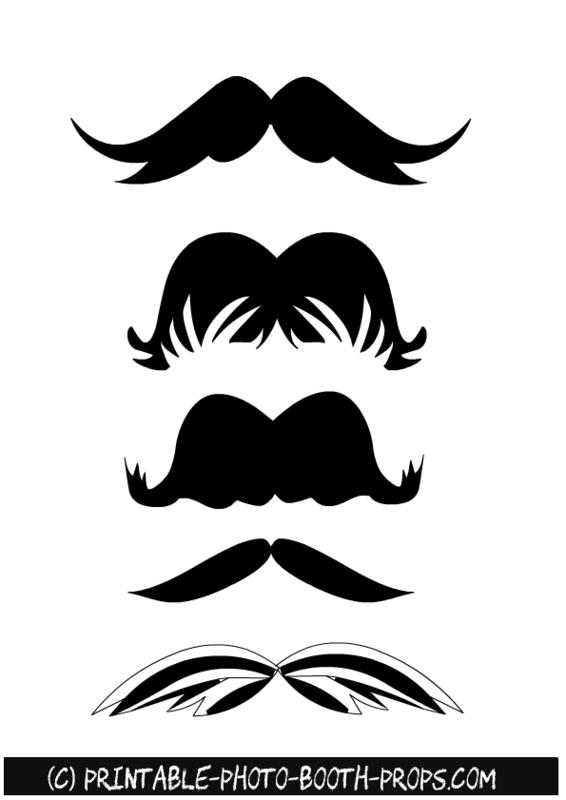 Here are five more free printable mostaches props that are absolutely free for personal use. 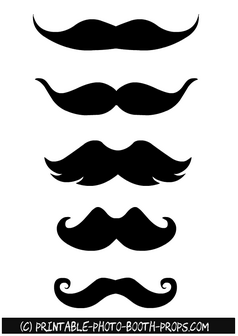 If you like my props then please pin these images on Pinterest and share the links to this post on social media. 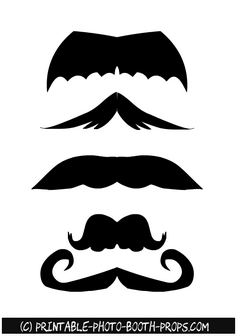 These are five more free printable moustaches for photo booth. 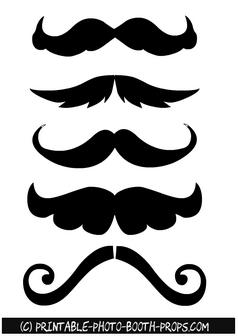 These are in black color and free for personal use. 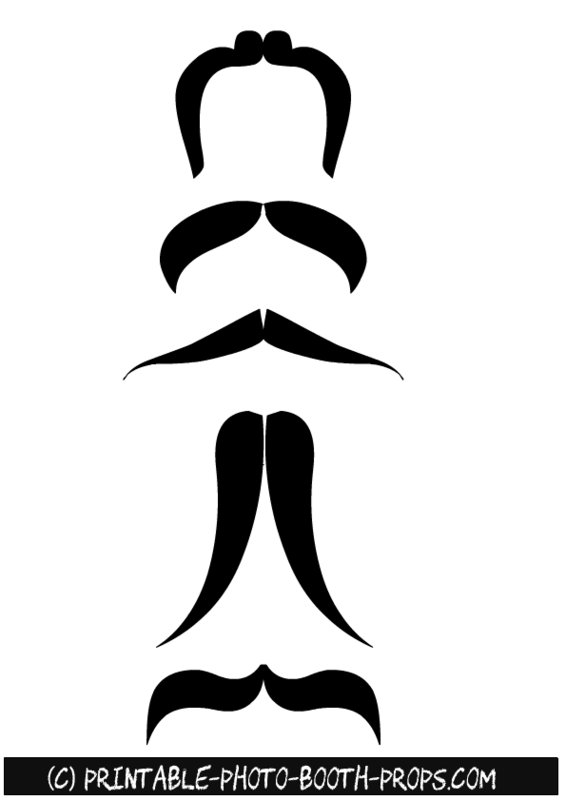 Just click on the thumbnail image of these moustaches and right click and save the bigger image.